Imagery Wedding Films is one of the premier wedding videographers in Tampa Bay. 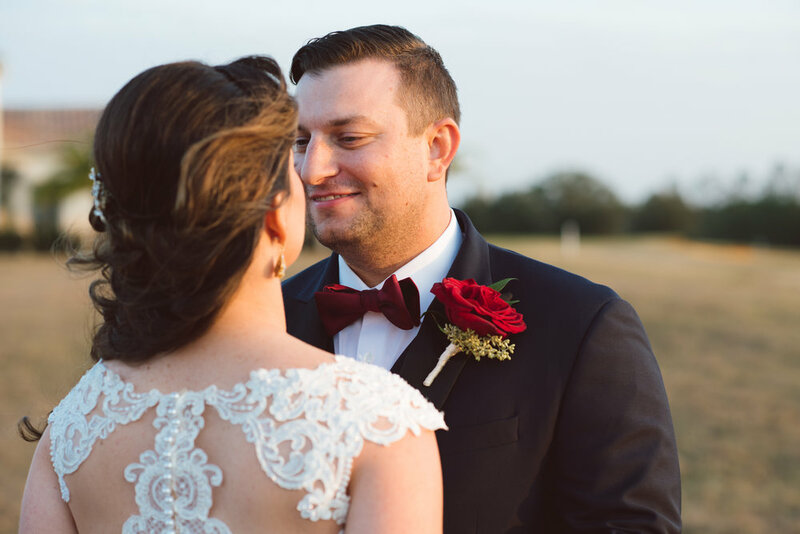 With hundreds of wedding vendors to choose from, deciding between vendors is a daunting task- but here's why you need to consider Imagery Wedding Films. Our mission and purpose as a company is to deliver the highest quality film of one of the most important days of your life. Even better, we strive to deliver that film in as little as 4-6 weeks from your wedding day. The real icing on the wedding cake? We guarantee delivery of social media trailers within 48-72 hours of your elaborate sparkler exit. Imagery Wedding Films was founded by a seasoned film-industry professional with over 8 years of experience in New York City as a camera operator for high-profile shows. Videography is much more than a hobby for us at Imagery. Our professional training and expertise sets us apart in the wedding industry and elicits trust from our clients, knowing they are in experienced hands. James has been in the film & production industry for over 10 years. With experience on shows like NBC's The Celebrity Apprentice, Project Runway and My Fair Wedding with celebrity wedding planner David Tutera, he can remain calm & collected in the busiest and craziest of situations. As of 2018, James is a produced screenwriter and spends his spare time writing scripts and spending time with his wife, Katie, and their two dogs. Katie has a background in broadcast journalism and a keen sense for business and marketing. She manages the day-to-day operations of Imagery Wedding Films while working full-time as a professional marketer. Katie's hobbies include wine tasting, painting, and cuddling up with her husband and two fur kids on a Sunday afternoon.